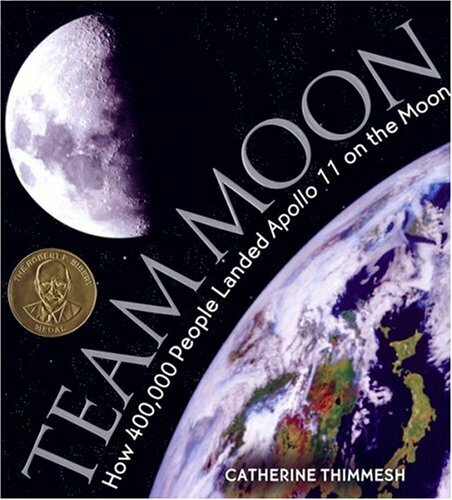 This week in Grade 6 we are reading the story Team Moon. This is the story of the first moon landing in 1969 by an American team of astronauts on Apollo 11. This was a defining moment in human history, and this book tells it from the point of view of mission control, the team of engineers that helped put the first two men on the moon. Most do not know how dangerous this mission was and how perilously close it came to disaster on several occasions. This book is written full of great facts and information about the Apollo mission and is written in a suspenseful, intriging voice that keeps you turning the pages. I hope the kids enjoy it. To learn more about the Apollo 11 mission, try the great interactive called We Choose the Moon online. If you want to explore the moon yourself and learn about all the missions to the moon, download and explore Google Earth today. This week is a shorter week because of the Happy Kids Christmas Concert tomorrow. There is no school Tuesday, so we will be shortening the vocabulary and grammar lessons this week so we have time to get started on the business letter assignment at the end of the week. Students will begin writing to someone who works in a career they are interested in. I hope to mail the letters after Christmas Break. Handout for this week is posted below. Please let me know if you have any questions.